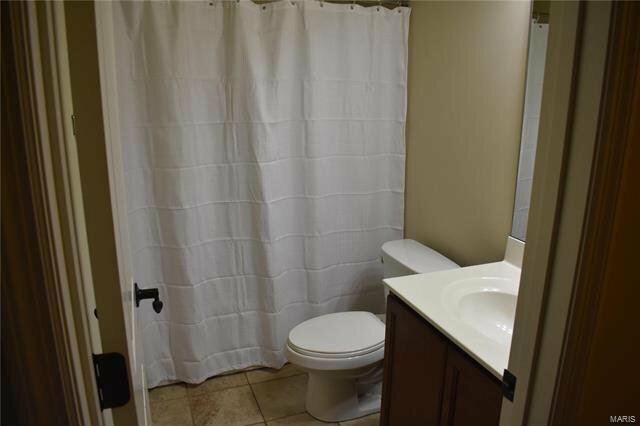 Charming home in popular Trotter's Creek Subdivision. 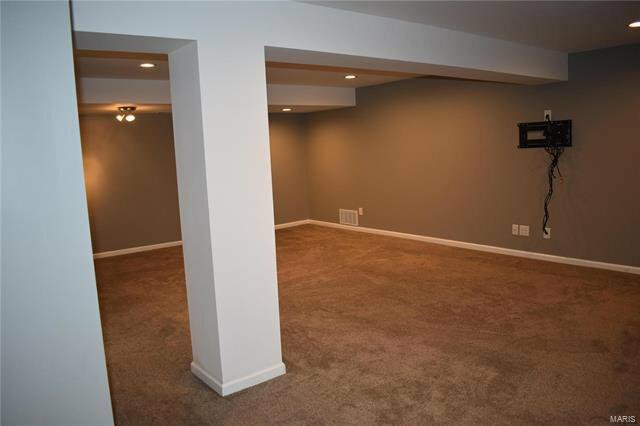 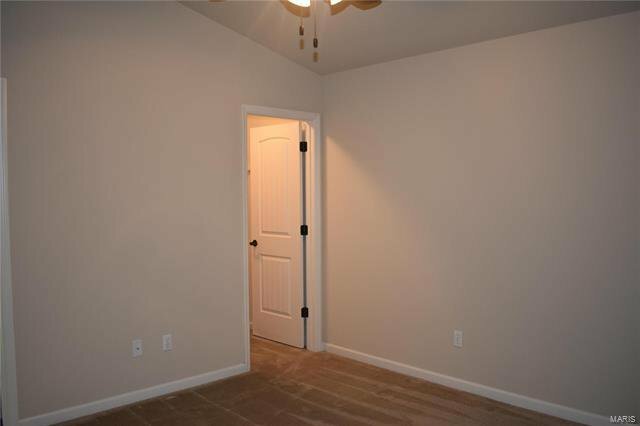 Walk in to vaulted ceilings in the living room. 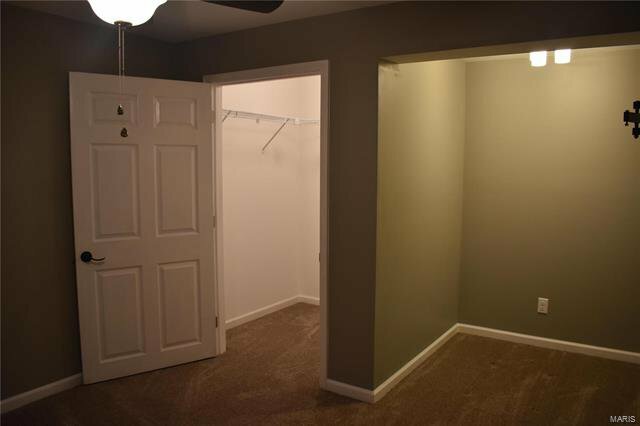 Pass through to kitchen/dining room combo. 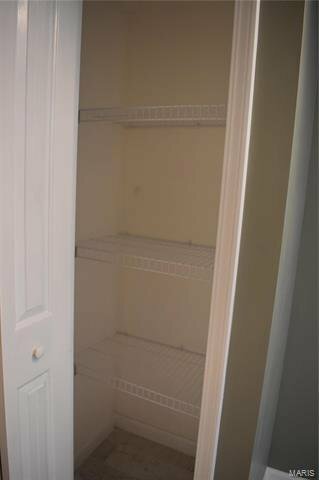 Birch Cabinets, large pantry and custom slate back splash. 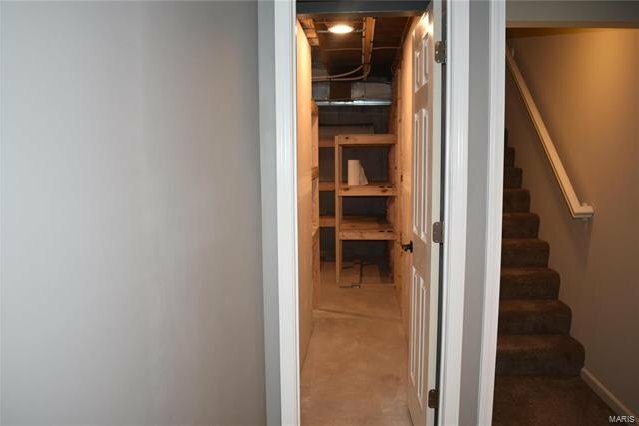 Three bedrooms upstairs. 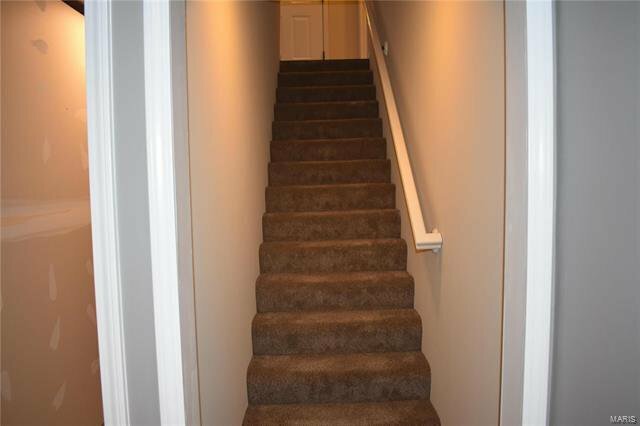 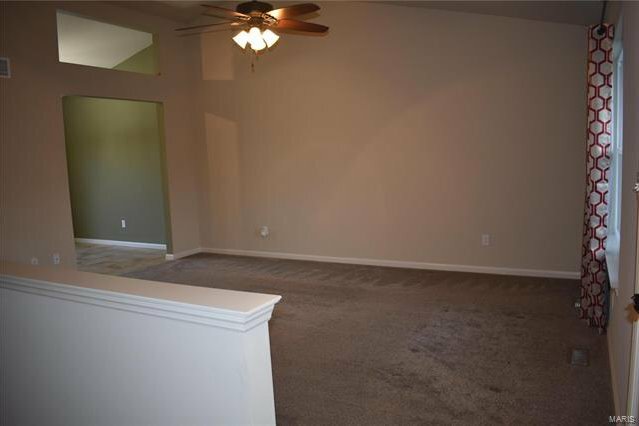 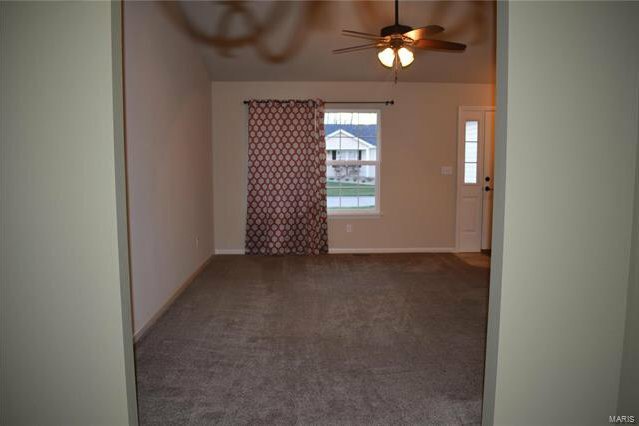 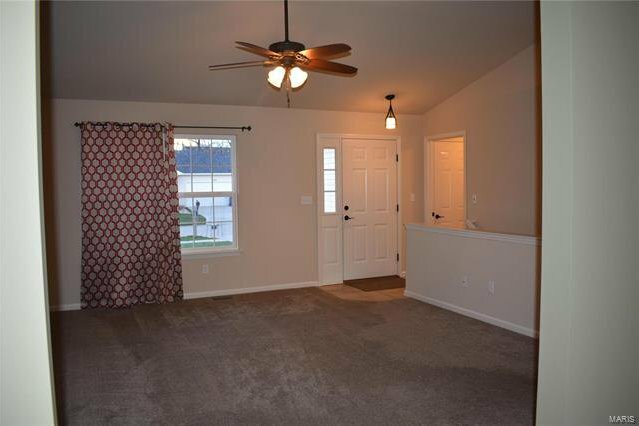 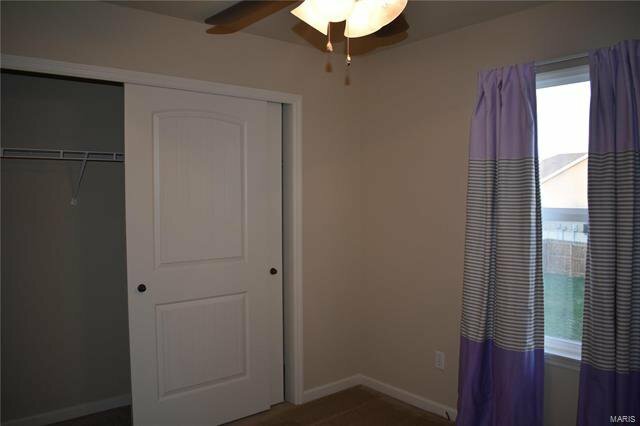 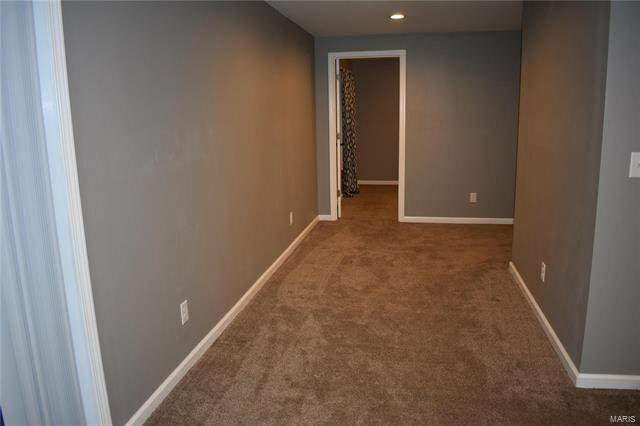 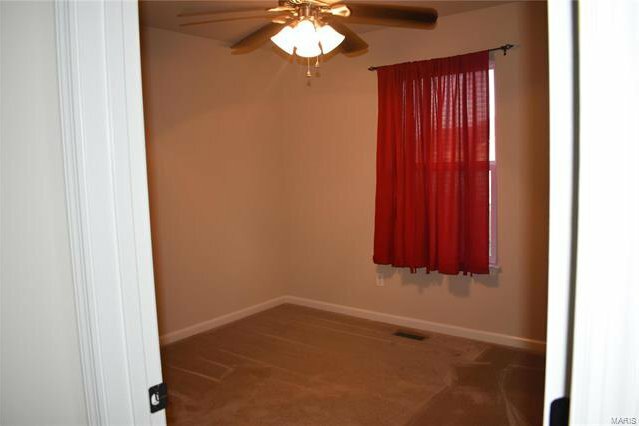 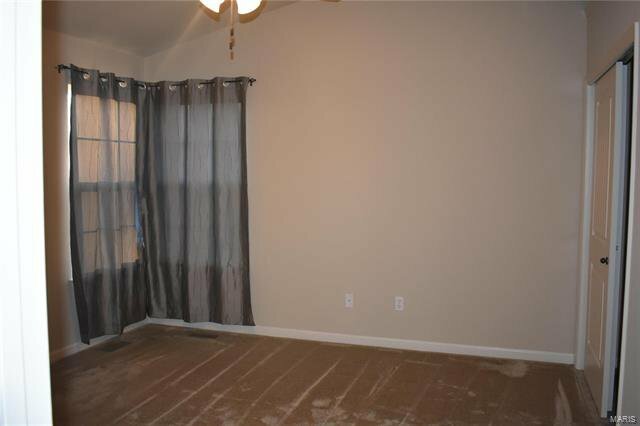 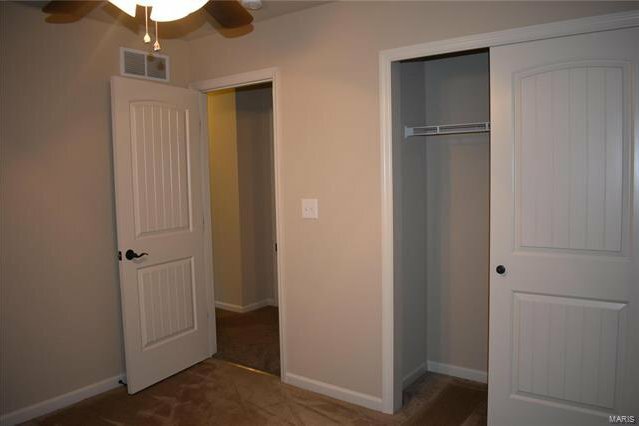 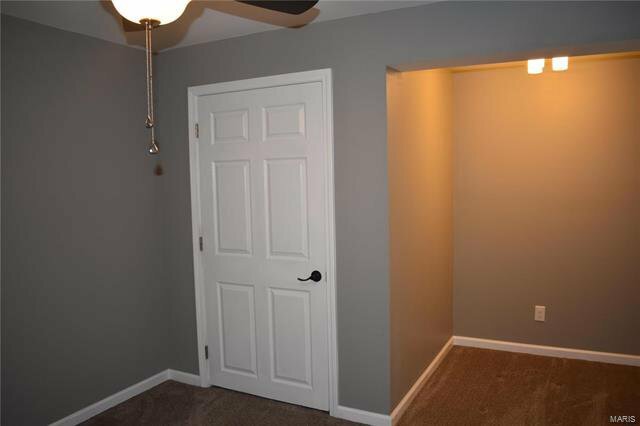 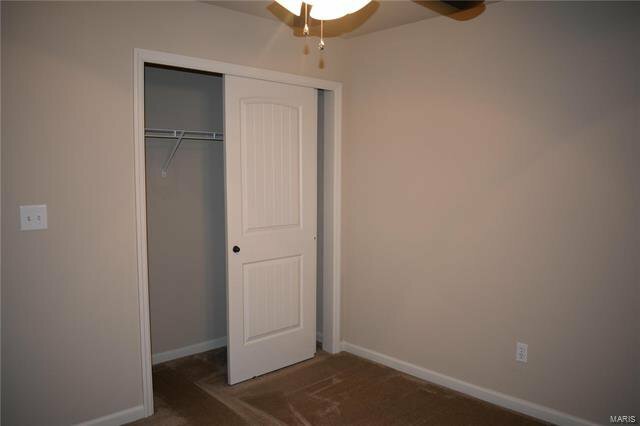 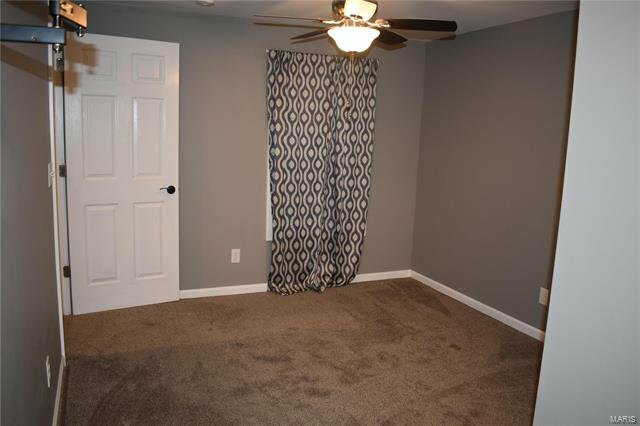 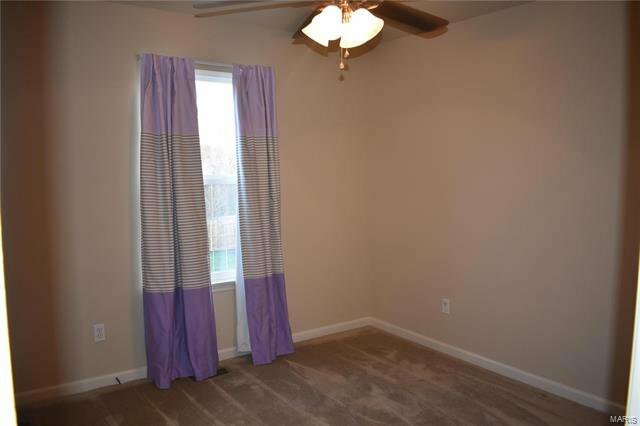 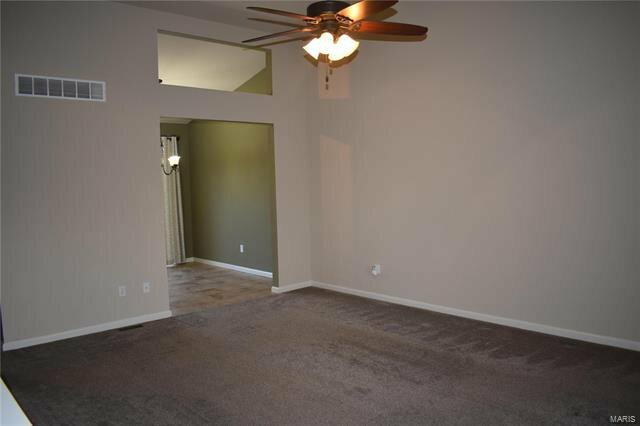 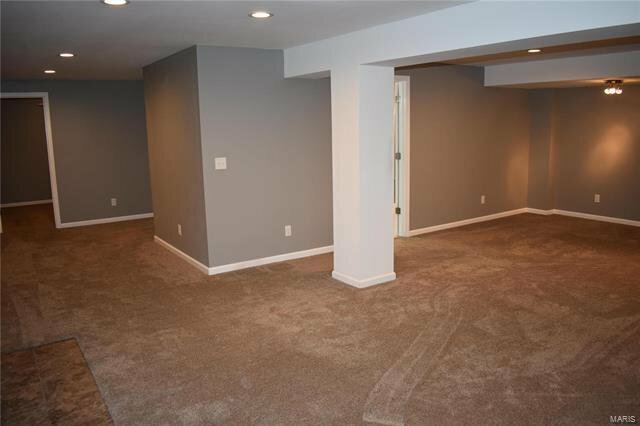 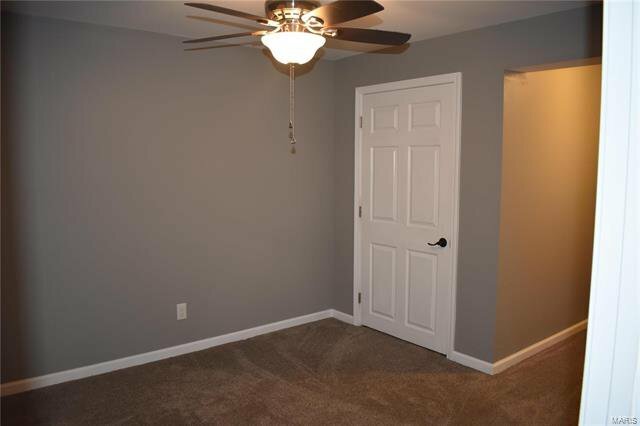 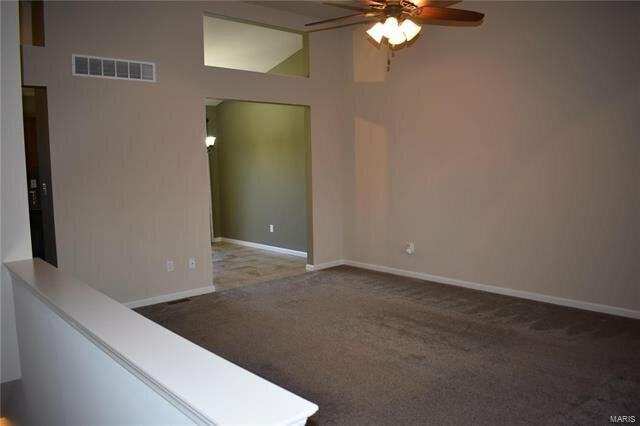 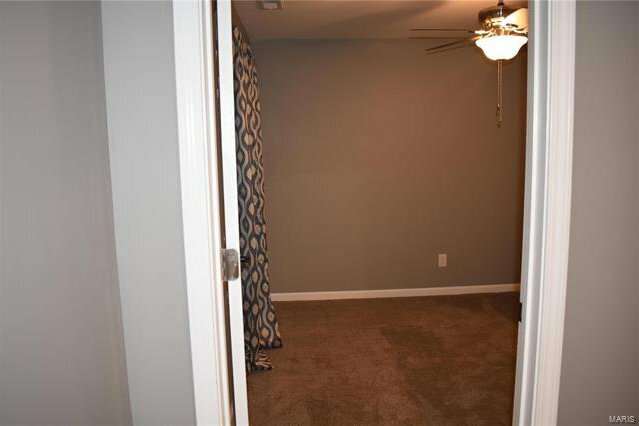 Whole house freshly painted, and new carpet in basement, upstairs living room, and hallway. 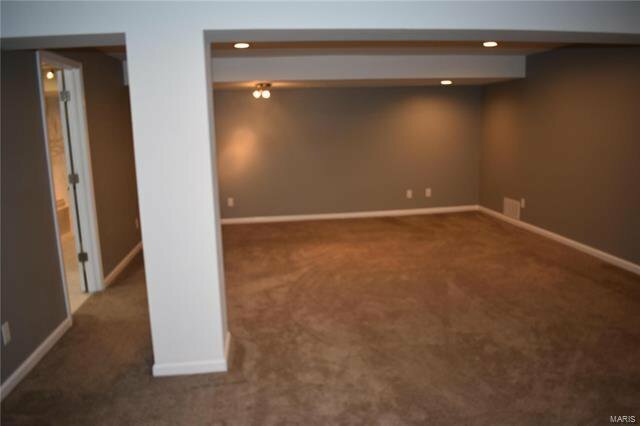 Basement finished approximately one year ago. 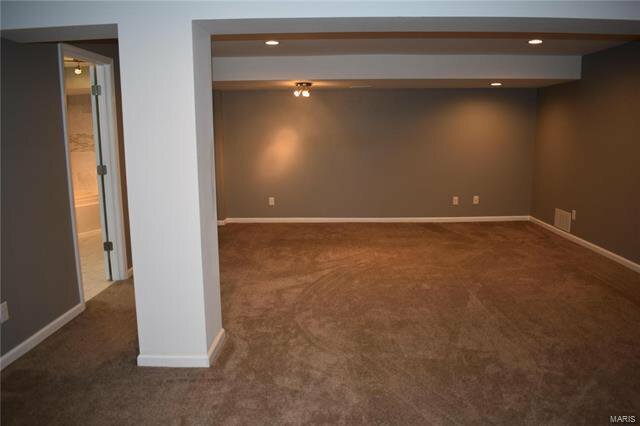 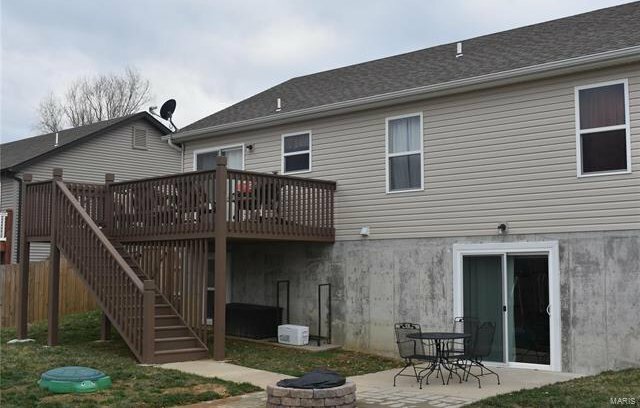 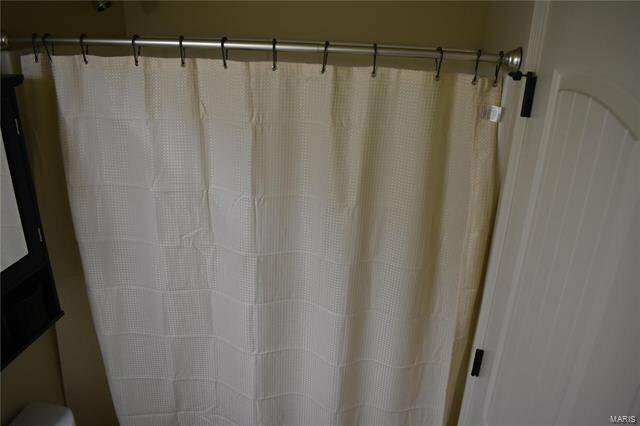 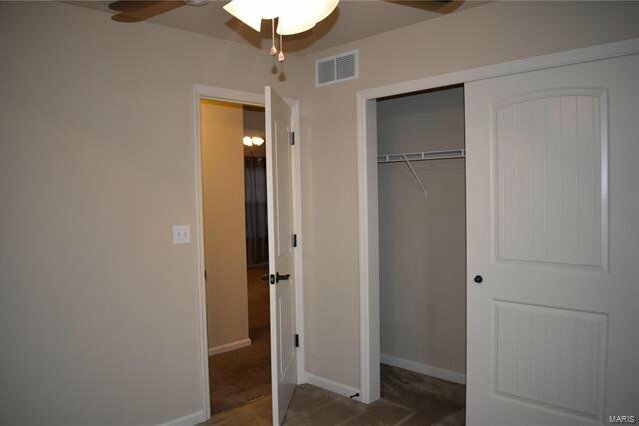 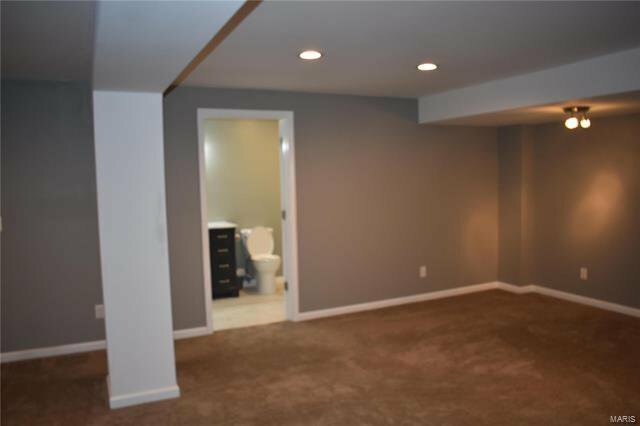 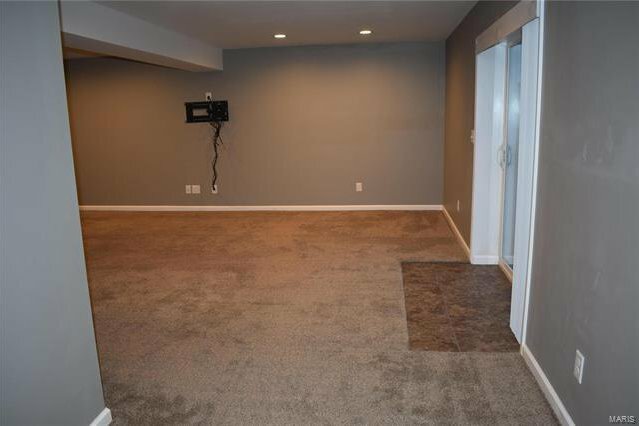 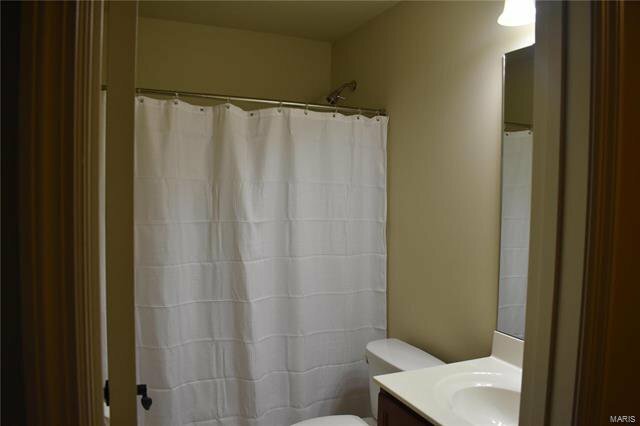 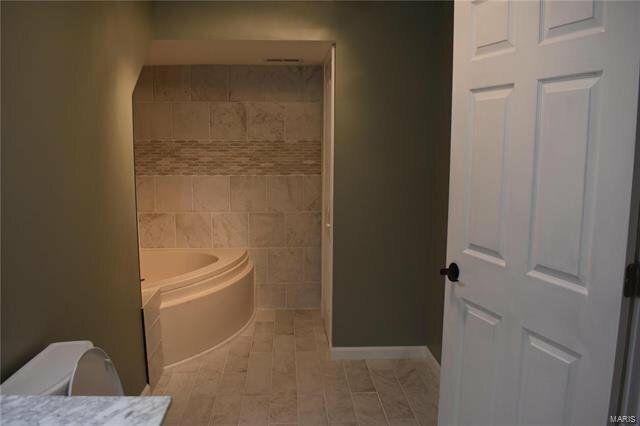 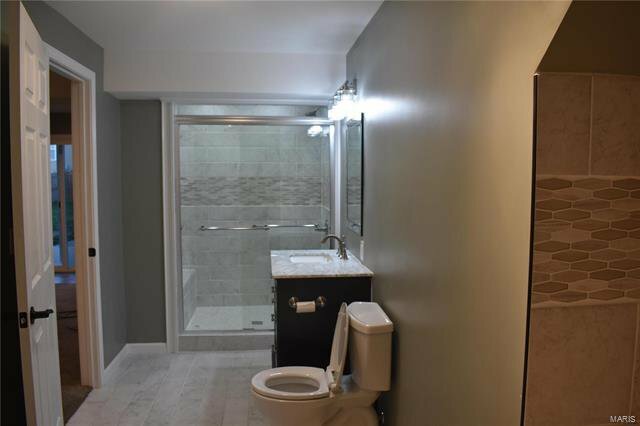 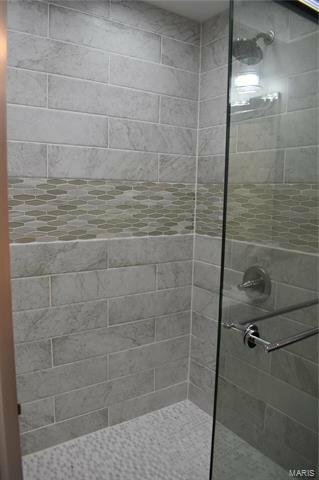 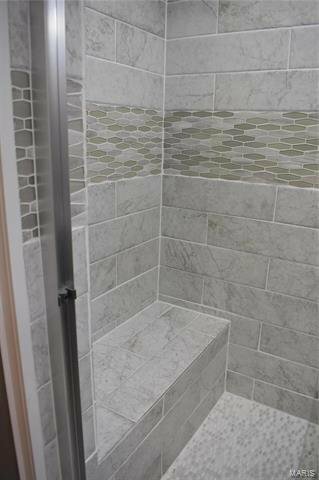 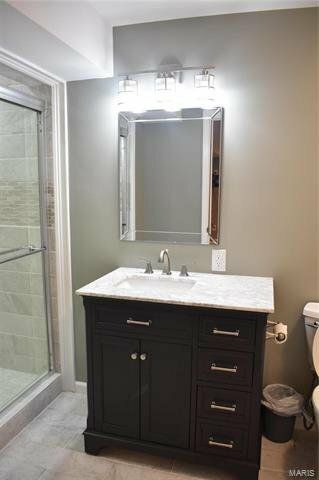 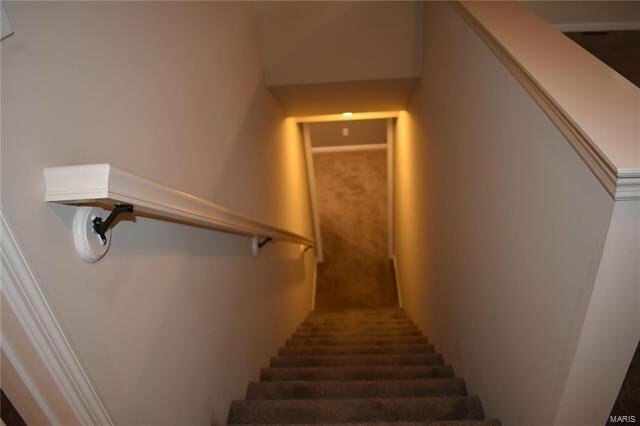 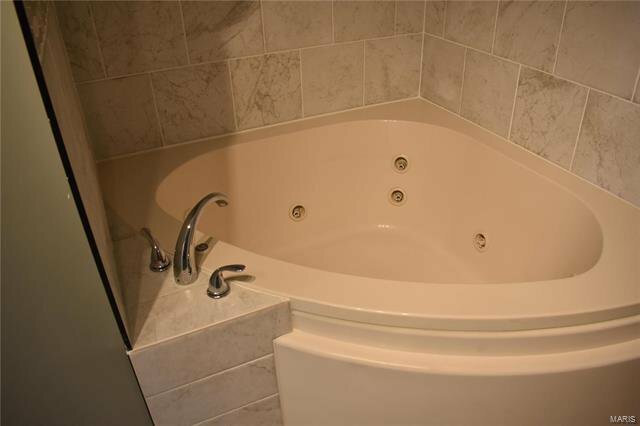 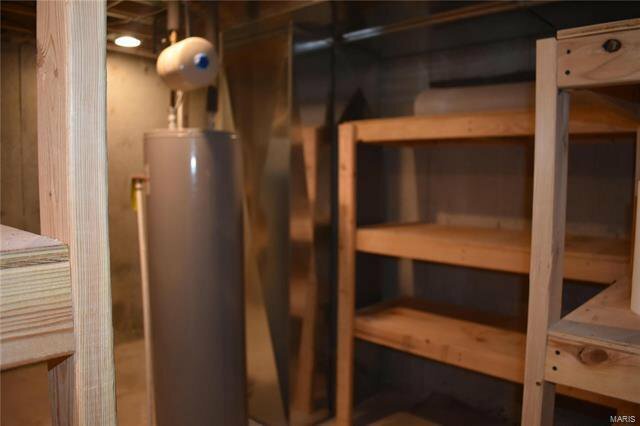 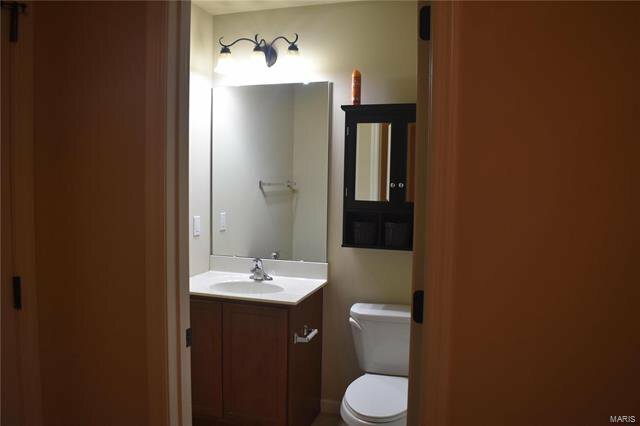 Used as an in-law suite, the basement has approximately 800 square feet of living space, including a bedroom, living room, and custom bathroom, with walk in shower, large jetted tub, and porcelain tile throughout. 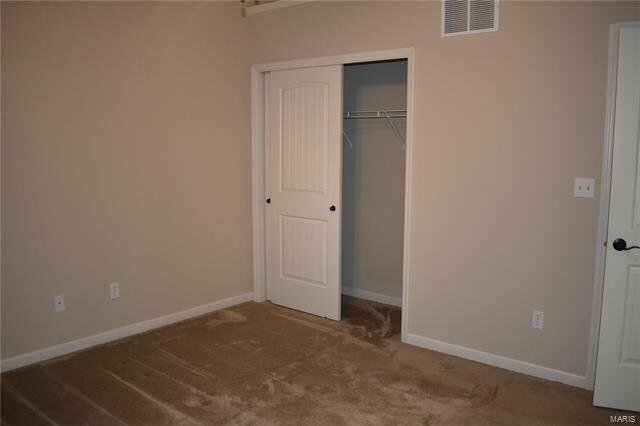 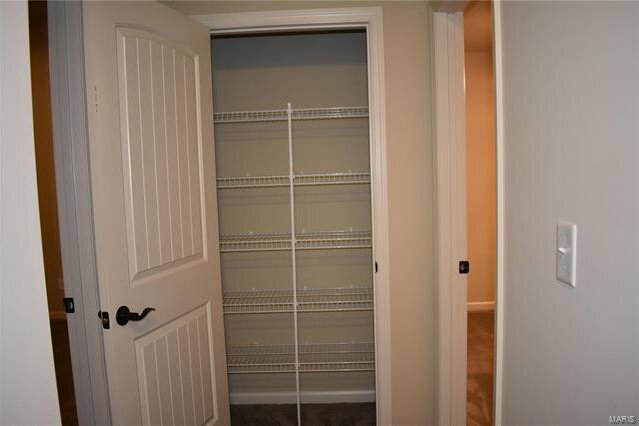 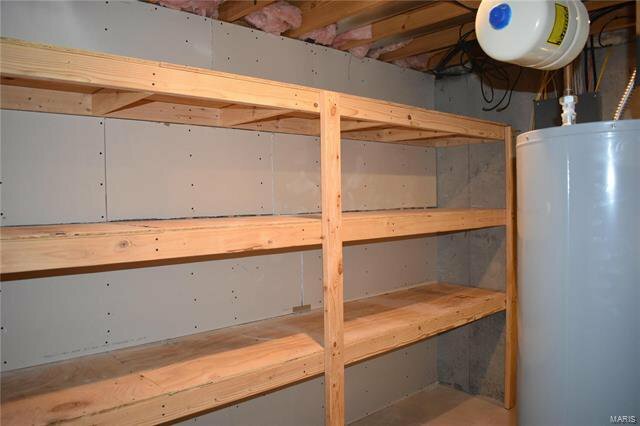 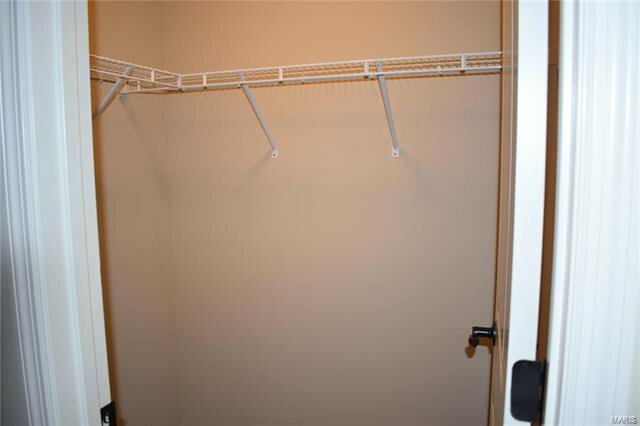 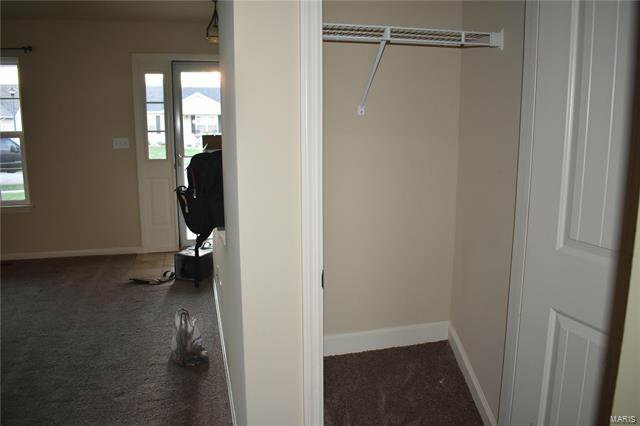 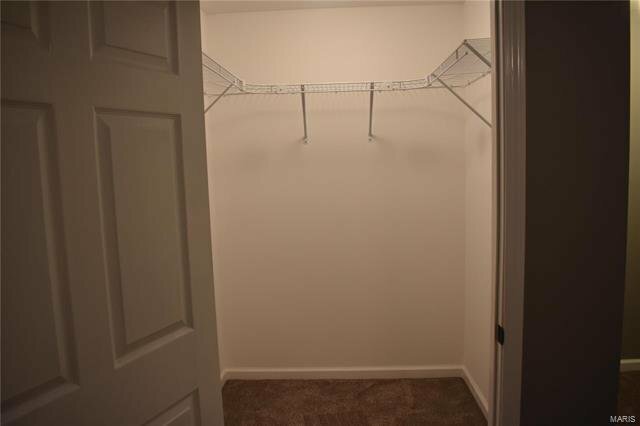 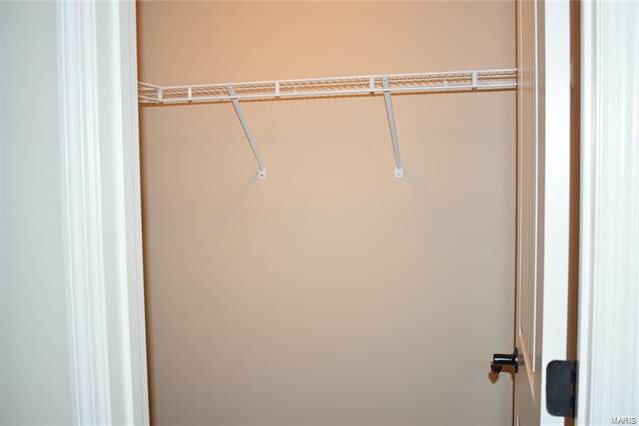 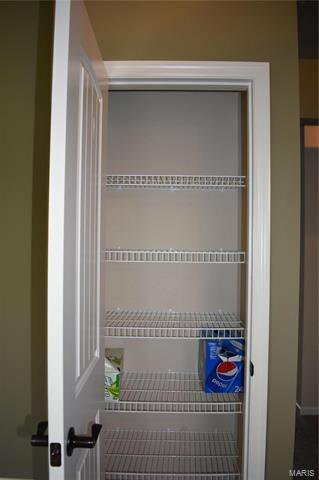 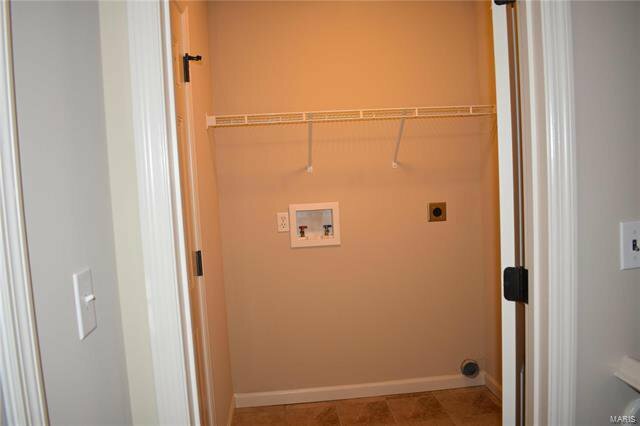 Unfinished area includes lots of built in shelf space for all of your storage needs. 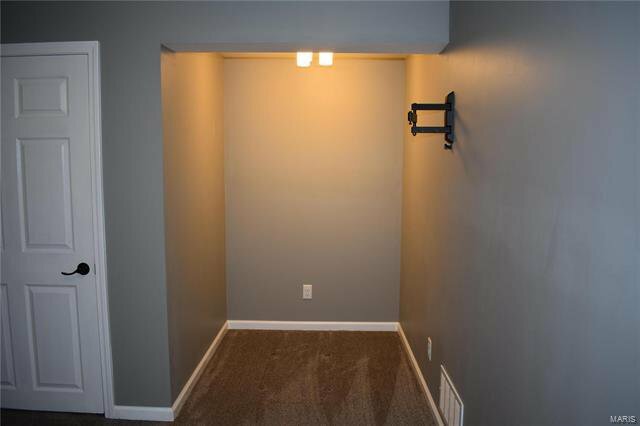 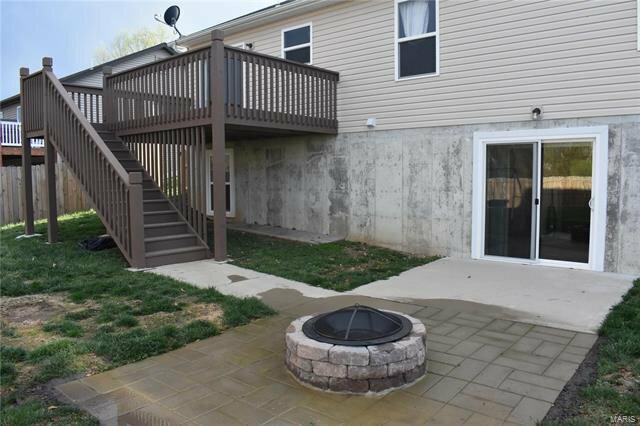 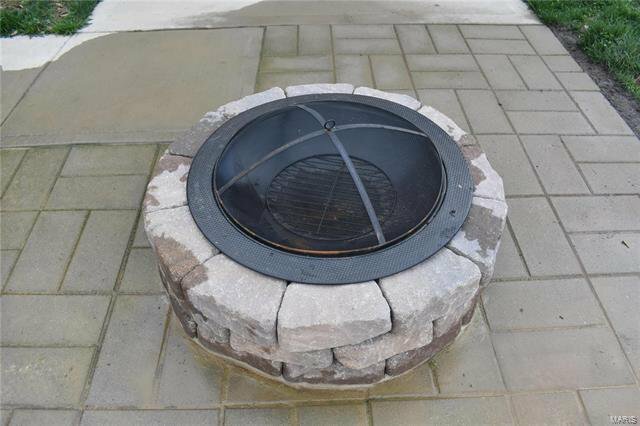 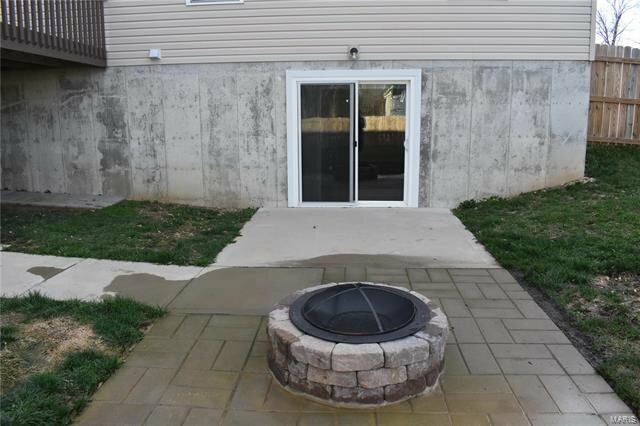 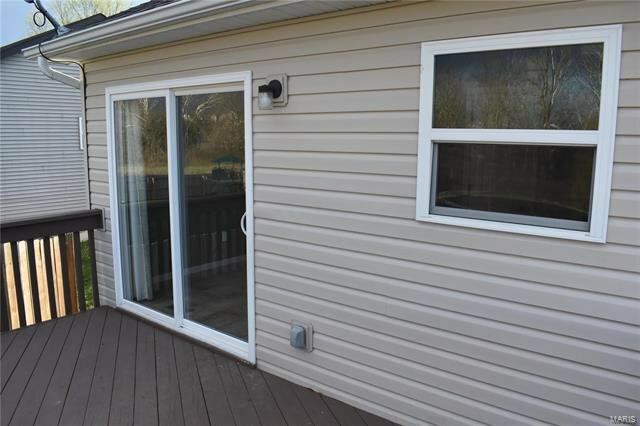 Basement walks out to a new patio with built in fire pit, just off the deck. 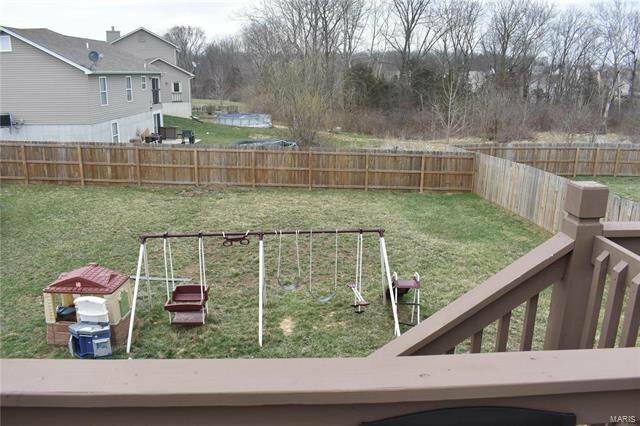 Fenced yard- great for pets or kids! 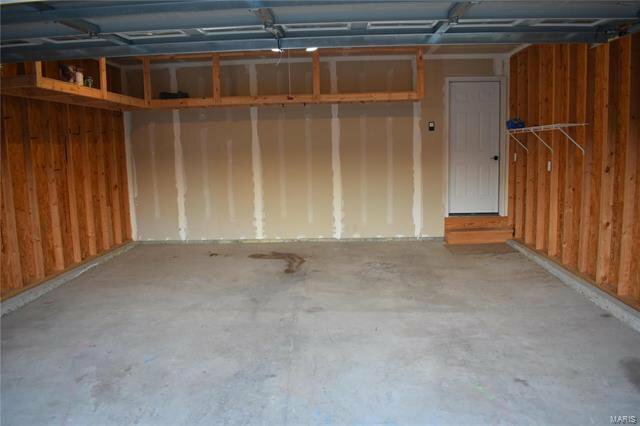 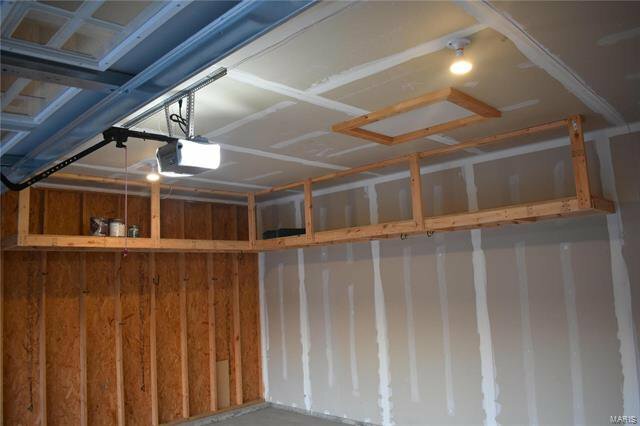 Two car attached garage has built in overhead shelves. 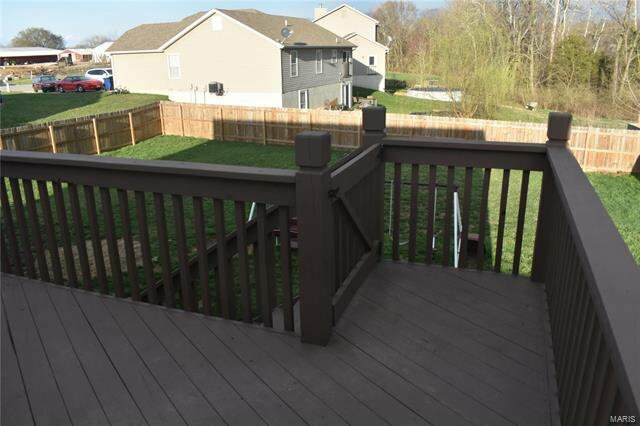 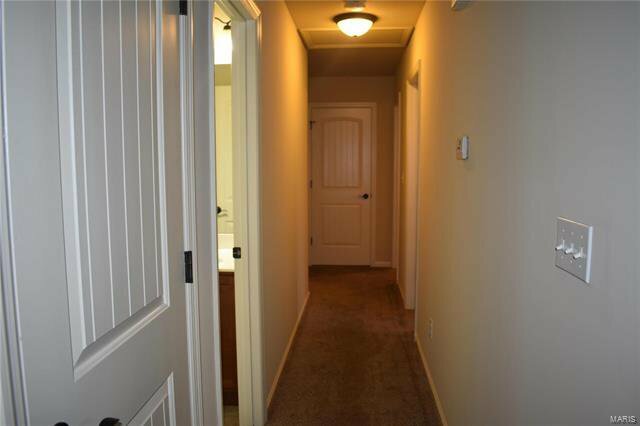 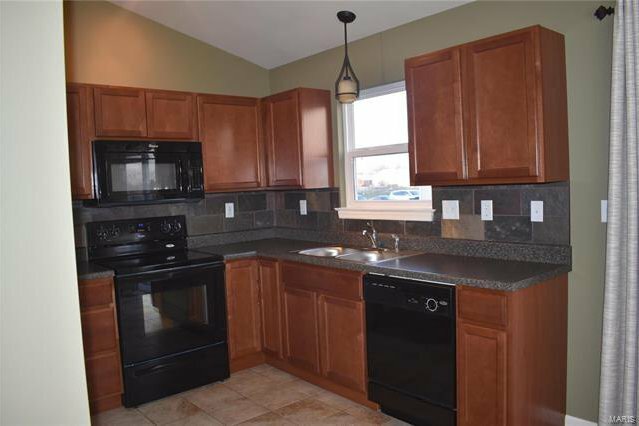 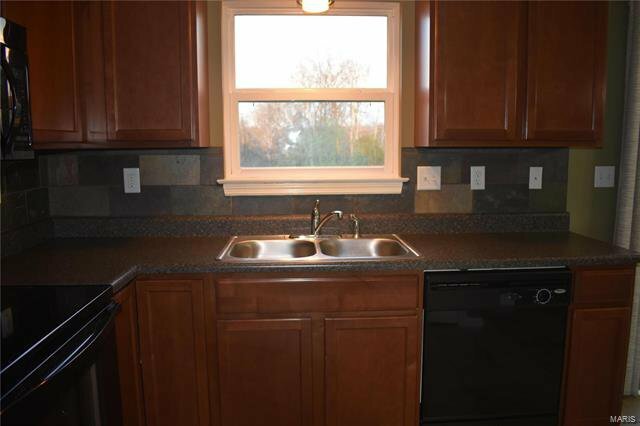 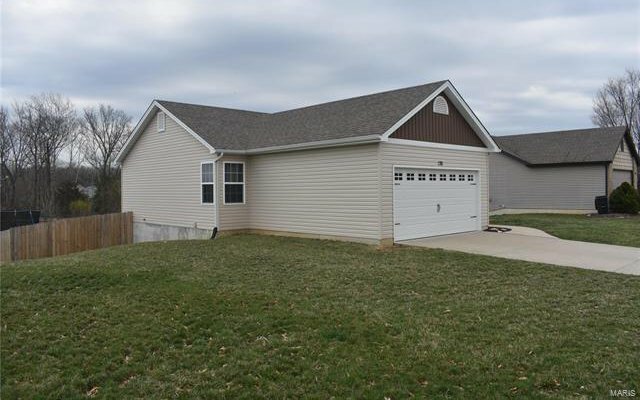 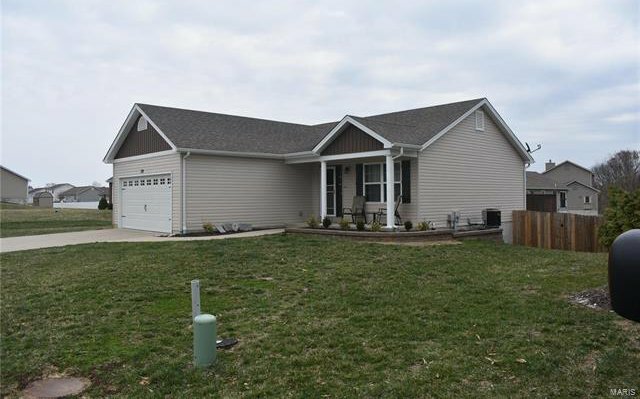 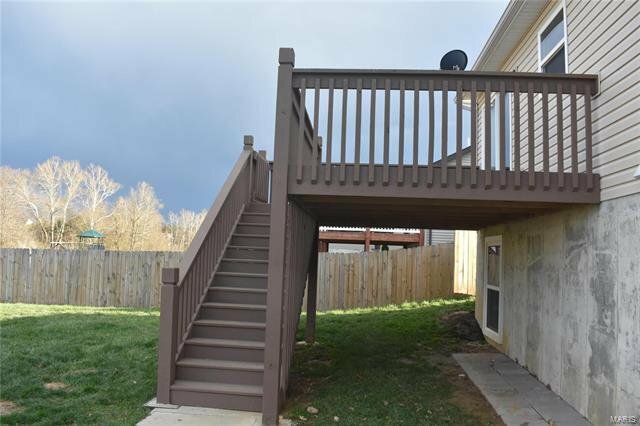 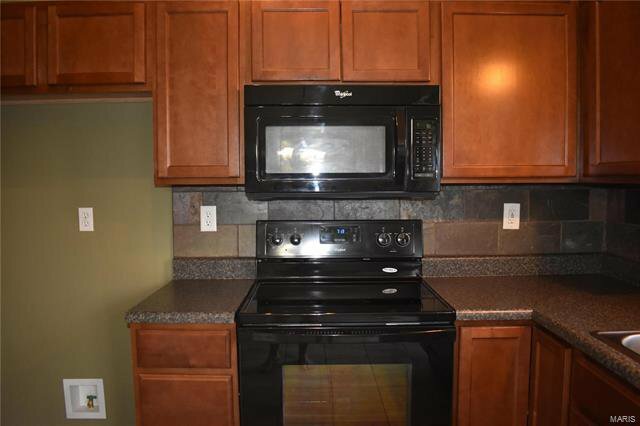 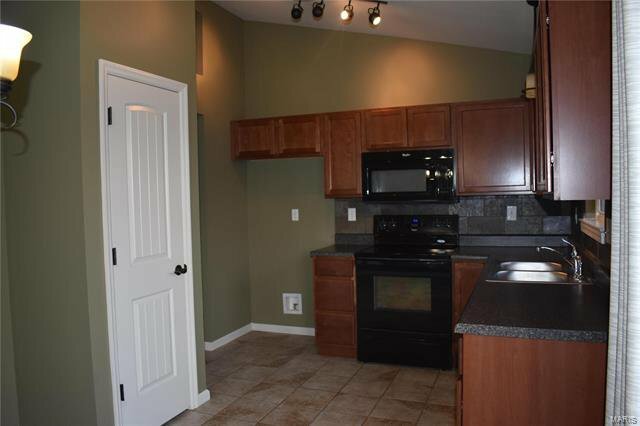 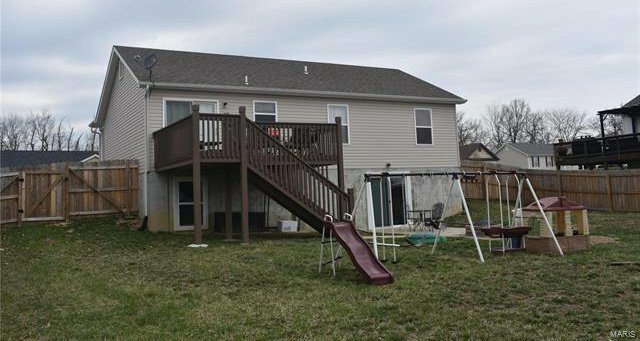 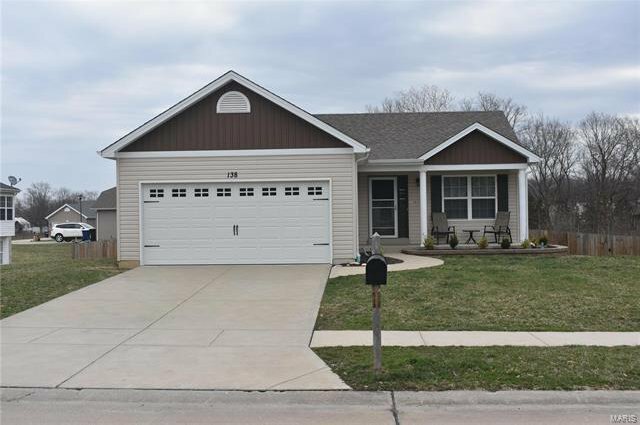 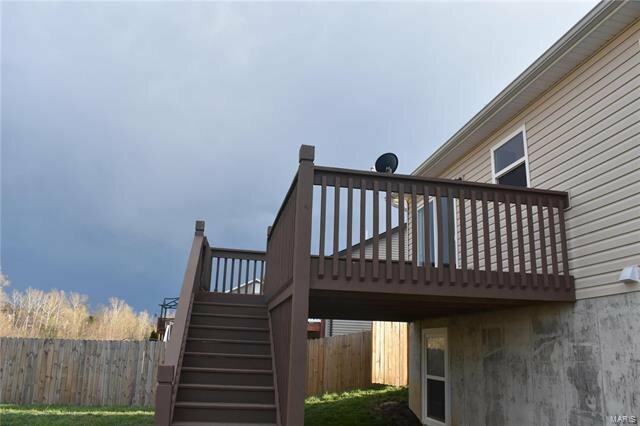 At $209,000, this superb home will not last long! 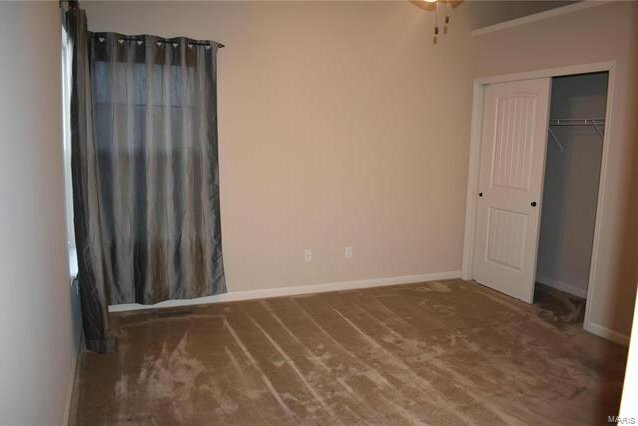 Agent owned, vacant, supra. 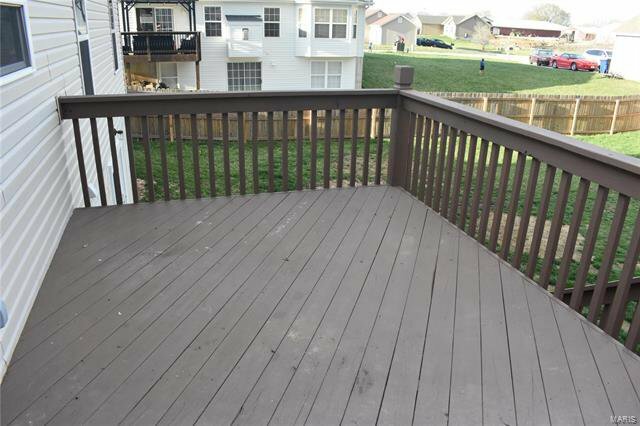 Listing courtesy of United Realty LLC.